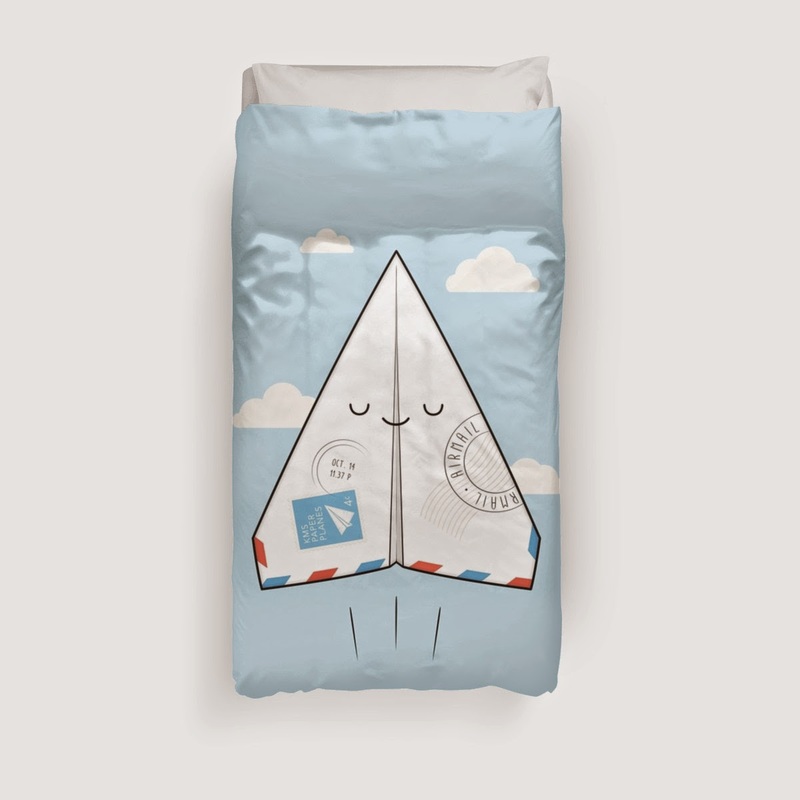 The wonderful Gabriela from Redbubble contacted me last month in regards to some great products. I have never heard about Redbubble before but I have heard about the concept behind it. 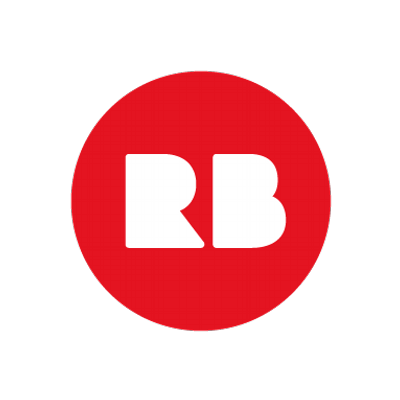 Redbubble is a unique marketplace for online products from artists and companies all over the world. 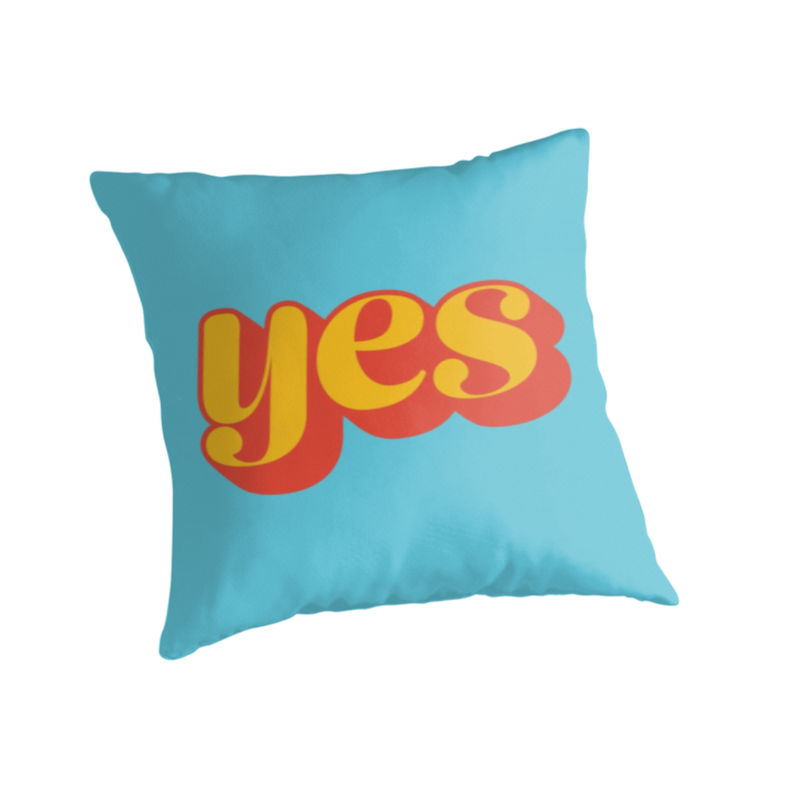 Their products include t-shirts, wall art, iPhone cases, pillows and other creatively design products. It is a great alternative to the mass-producing of products and it is a great place to find unique items. 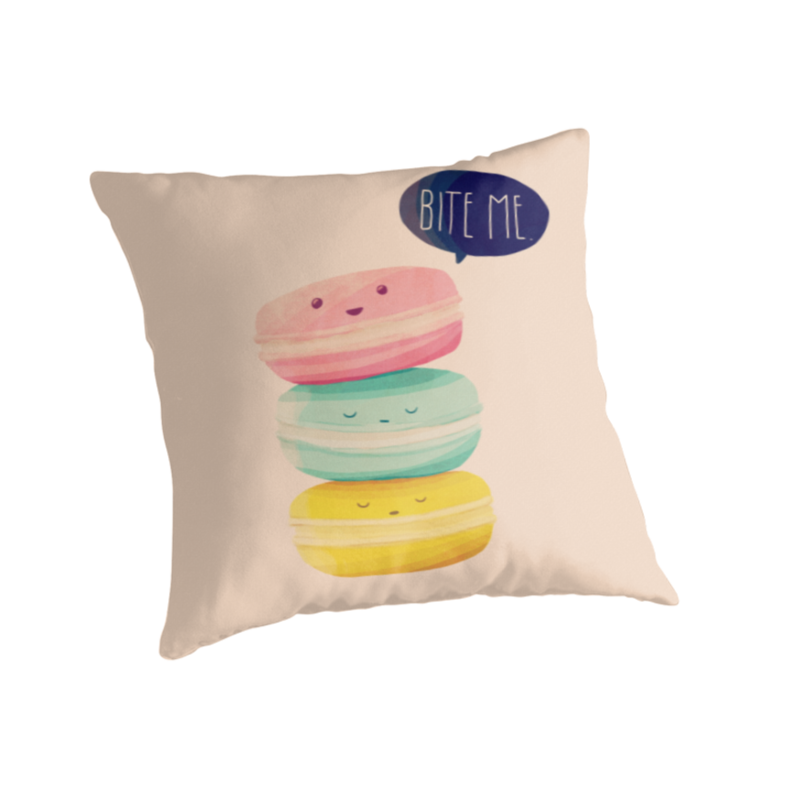 Since I am in the process of designing Mia’s big girl room, Redbubble sent me some fabulous pillows that I will be using! I want to create a unique room for Mia and therefore want unique products. 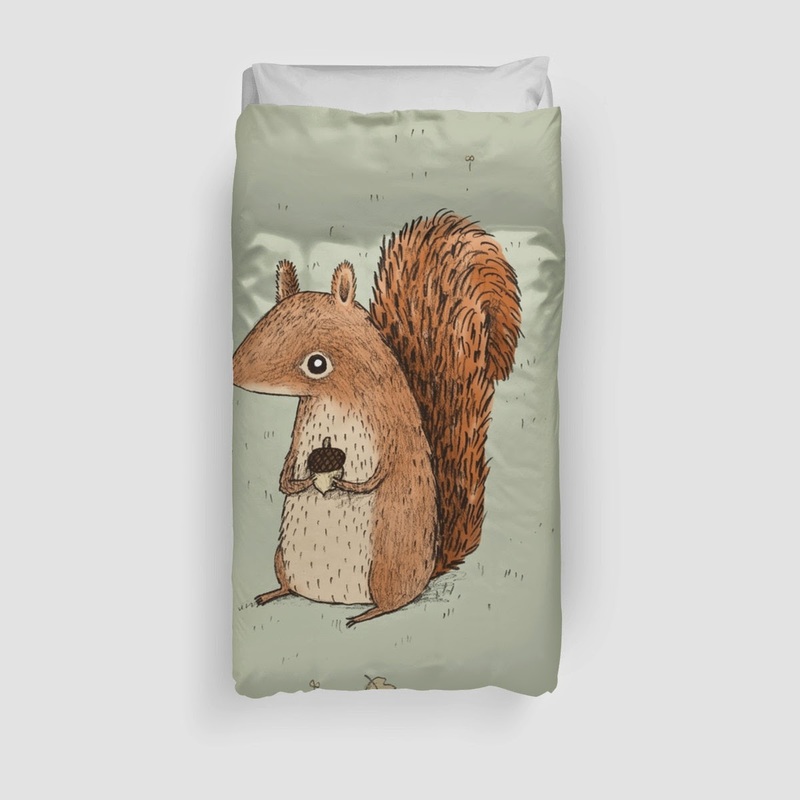 I found that Redbubble allowed me to bring my personal style into my daughter’s soon to be “new” room. I was able to pick great images to be printed on the pillows. 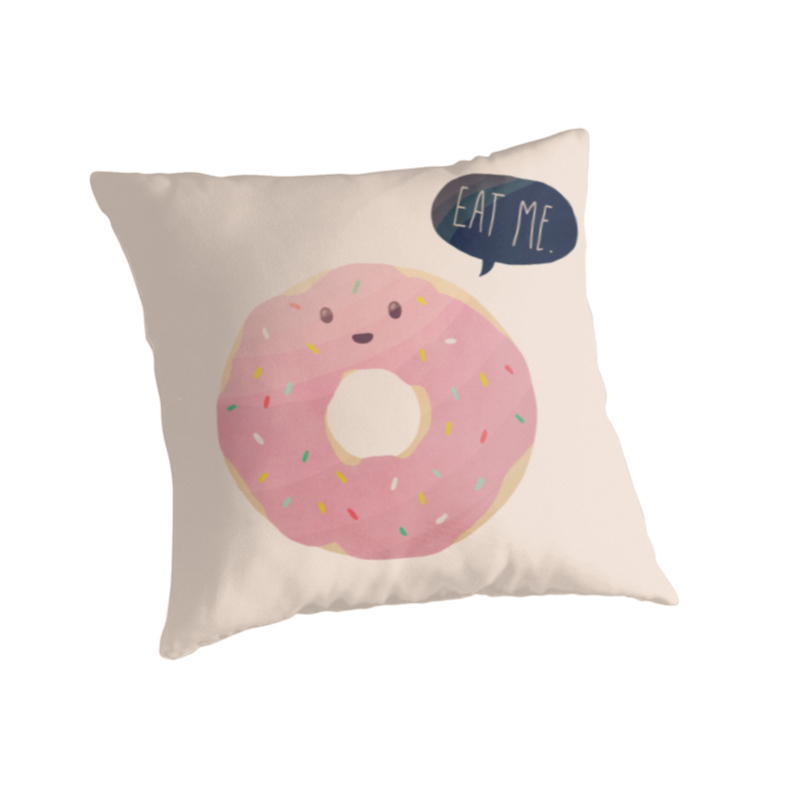 Mia is obsessed with donuts, so why not include a donut pillow and the Macaroon pillow was just too cute not to include. Both designs are from artist Nan Lawson on Redbubble. When I received the pillows they were both packaged nicely and protected. 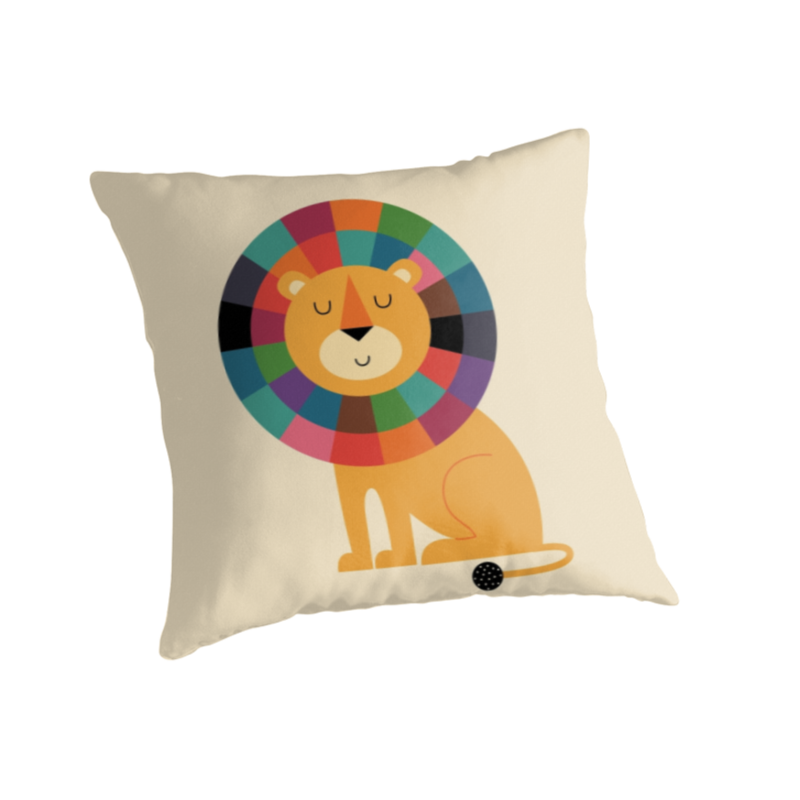 The fabric used is very soft, made with 100% spun polyester and the printing is professionally done. 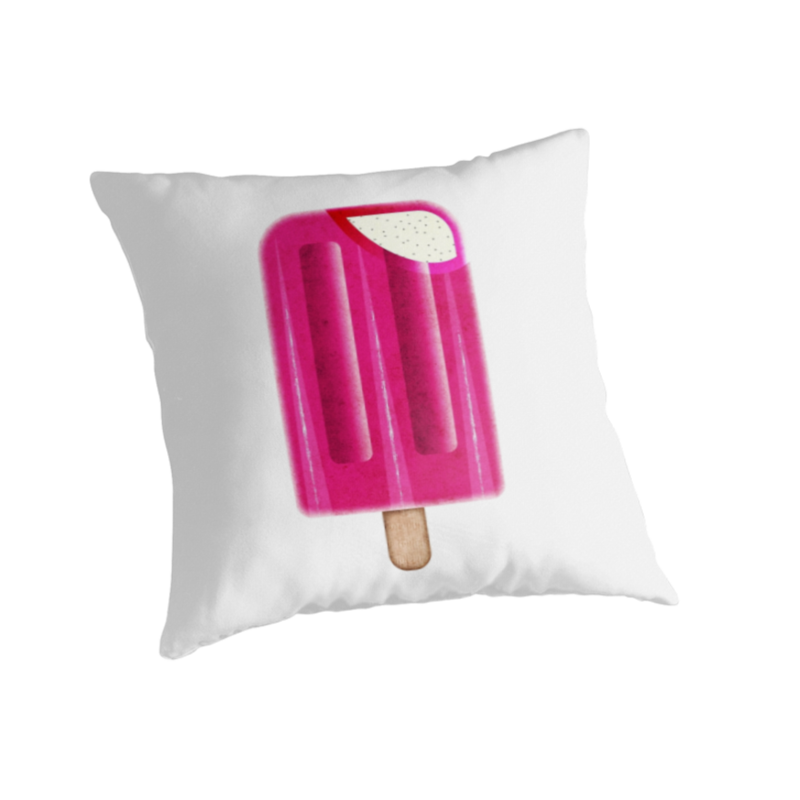 All pillows have a concealed zipper and you have the option of purchasing the pillows with or without the 100% recycled polyester fiber insert. They are available in three different sizes (16", 18", 20"), which is great when figuring out were they would be placed. The pillows took about a week-week and a half to arrive from when I ordered them. My only concerns with the pillows are that they are dry or spot clean only. Who knows what a two year old will bring into bed! But when they do get dirty you can bet I will try to wash them inside out on delicate cycle, like I do with everything else, that’s a risk I am willing to take (please do not try that at home). My overall experience with Redbubble was a great one and will definitely be purchasing from them again. The process was seamless, the delivery on time and the products well made. And if you are an artist, you can even sell your own designs, just check out the site to see how! 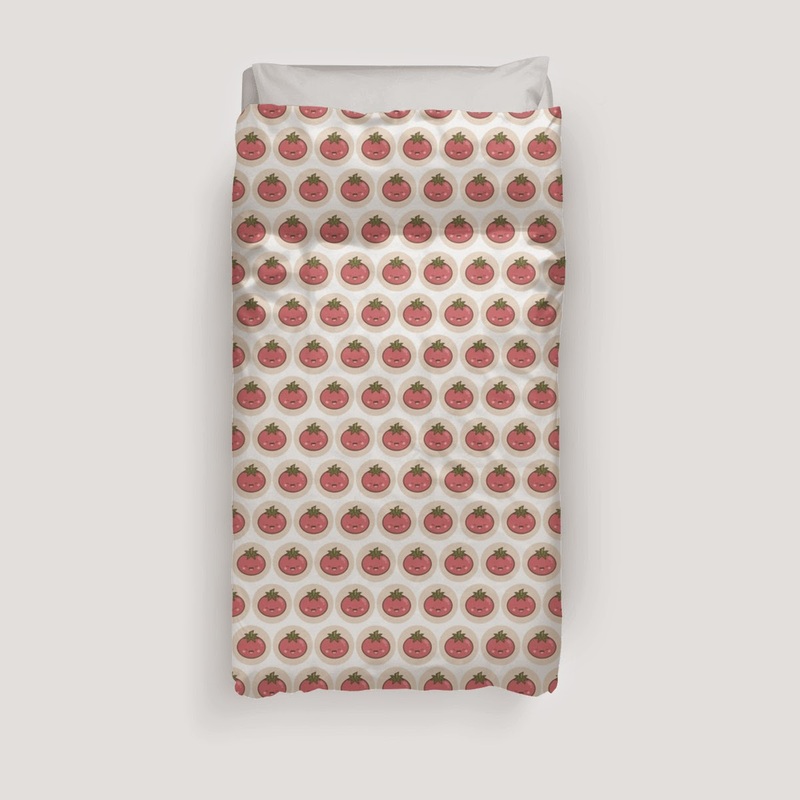 Here are a couple of my favorites products from Redbubble. Disclosure: I received samples from Redbubblent for review. All opinions expressed on this blog are my own.